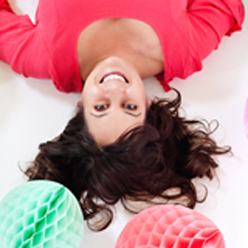 Summer is just around the corner, and we are busy planning our yearly trip away. I’m hoping to sneak away with the husband for a week of beach-lying and relaxing this summer. Just the two of us and a wide stretch of sand sounds about perfect right now. I’m not ready yet to leave the country without the kids. Luckily some of the best beaches are right here in the US! 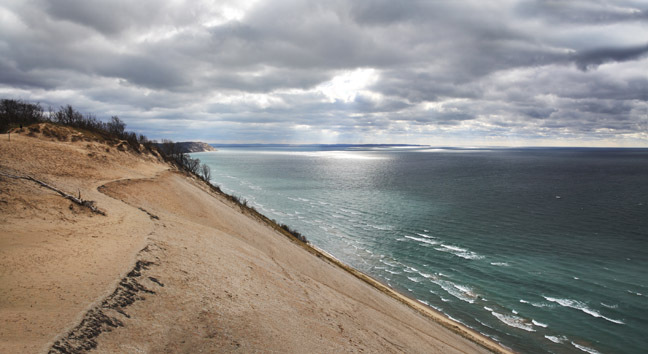 Sleeping Bear Sand Dunes – An adventure beach at its best, this beach is mad famous because of the towering 450 foot sand dunes that rest alongside it. Voted one of the most beautiful places in America by Good Morning America, the Lake Michigan beach offers a fun and unique experience for those of us used to flat sands and salt water. I’m dreaming of bike riding through the picturesque farmlands and rolling down the gorgeous dunes for a completely fun escape from daily life. 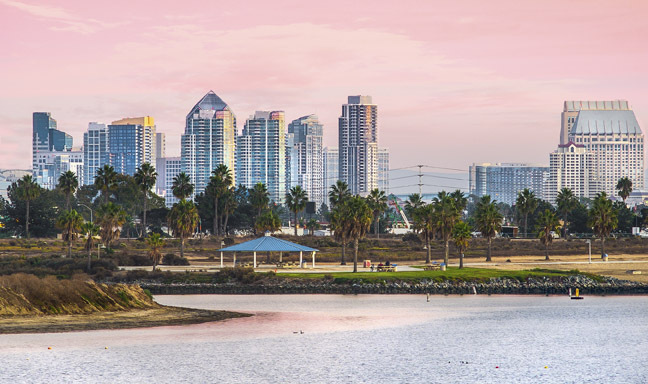 Mission Beach in San Diego – Mission Beach is a world of its own located right here in the US. The beach hosts an amusement park filled with the iconic roller coaster, boardwalk Mexican food shops, and the most diverse group of people you will find anywhere. Its beach has a hopping night life, boasts great shopping nearby, and is everything you imagine about a Southern California beach. Dinky apartments co-mingle with million-dollar mansions, and the surfers are out early every morning. The boardwalk stretches for miles and can be great fun with a tandem bike and a quick stop for fish tacos while watching the waves. 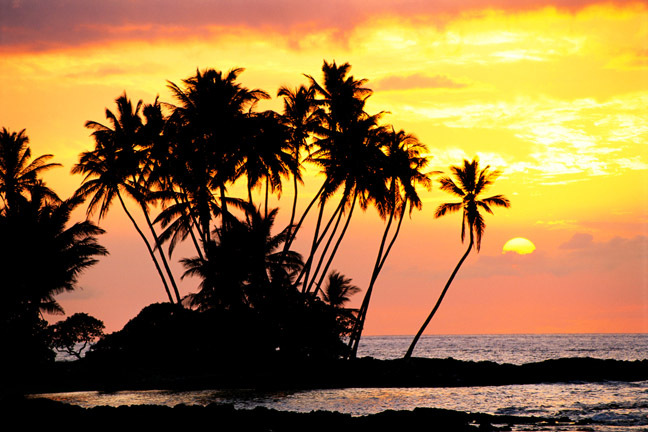 Kauai Wailua Bay – The Kauai’s Coconut Coast is a forever favorite for a special trip that allows for a life-changing experience without leaving the US. The gorgeous white sand beaches, crystal clear water, and fun activities make this beach an easy choice for an upcoming getaway. Grab a coconut from one of the many trees dotting the shores, and settle in for a long relaxing week of sunbathing, beach walking, and rest. A stay at the Hilton Garden Inn right on the beachfront will make the trip easy. With patios overlooking the oceans, recently remodeled rooms, and a restaurant on property, all I need to bring is a large hat and a good book for an amazing week away. Pine Knoll Shores – A quintessential Golden Coast beach area, Pine Knoll Shores offers some of the best of the Atlantic Ocean. Filled with miles of natural preserves, it is a beach lover’s paradise. 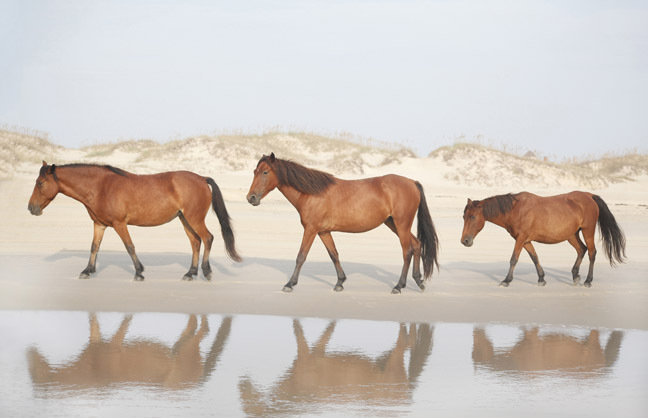 Although the stretch of beach borders upon Atlantic Beach, it is quiet and serene here. The golfing here is some of the best in the country and will provide amazing views while on the greens. 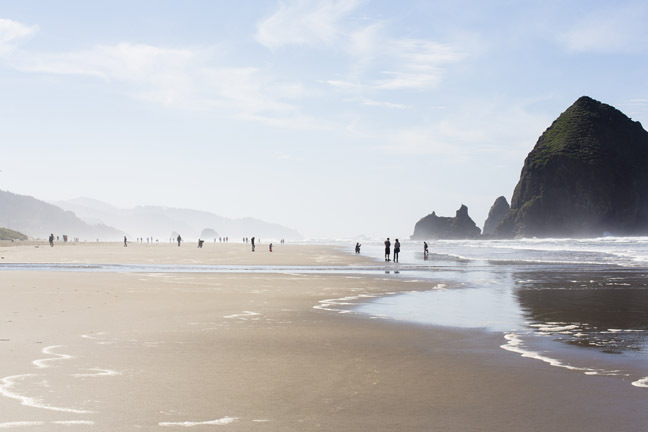 Cannon Beach Oregon – This beach was a favorite from my teenage years. There’s nothing in the world like the wild Oregon coast. The clarity that can come from watching the waves crash mightily into the western part of the state is astounding. With the Haystack Rock in the distance and Mo’s on the shoreline (they have the best clam chowder ever! ), it’s a bucket-list beach for sure. The winding forest roads that lead you out to the beach open up into a breathtaking view that is worth every mile driven to get there. Black Sand Beach in Alaska – Have you ever wanted to kayak through icebergs? I think that sounds like a life-changing vacation! The black sand beach located in the Prince William Sound allows for kayaking, beautiful views of the glacier melts, and a gorgeous black sand beach. 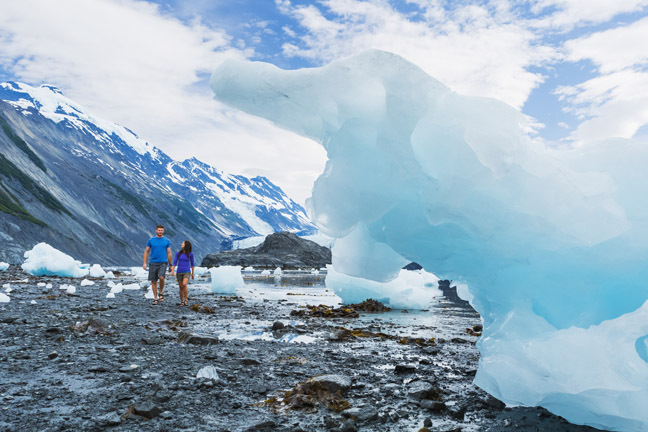 It only take about five minutes of kayaking to be out in the water amongst the glaciers, and at low tide they often get trapped on the far parts of the beach for climbing and exploring.